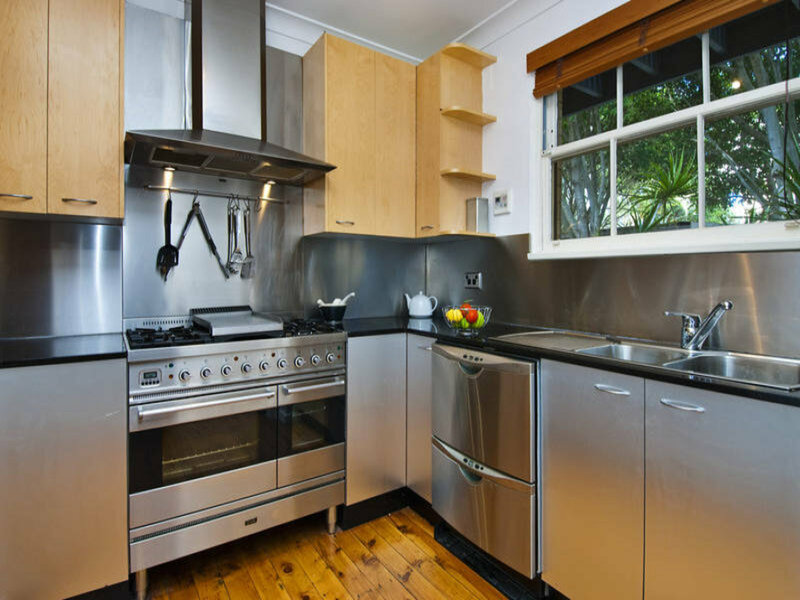 This 3 bedroom, 2 storey apartment is all about Lifestyle and Location. 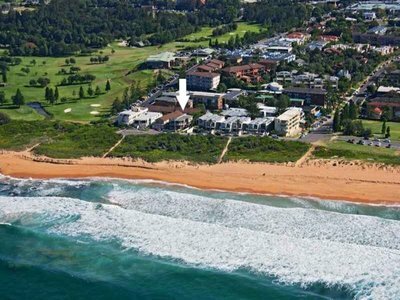 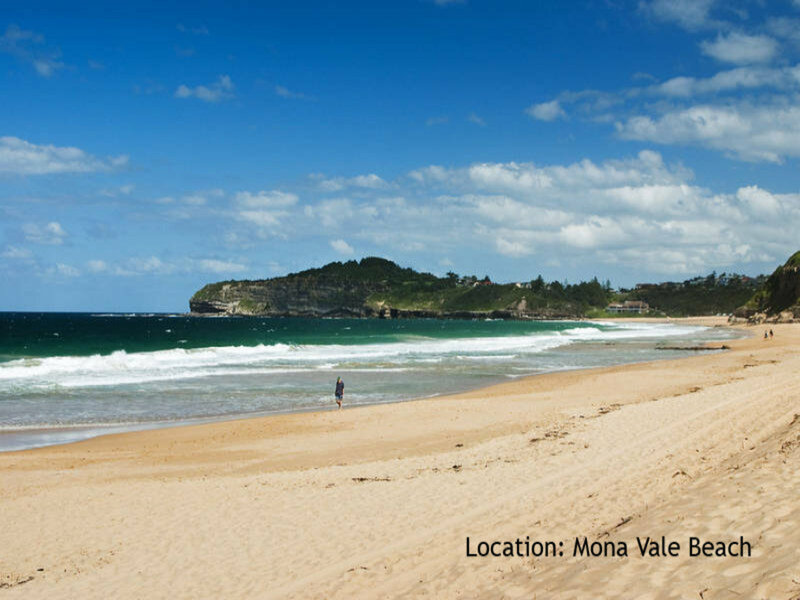 Private access to Mona Vale beach and cafes, Golf course at your front door, easy walk to Mona Vale CBD, shops, gym, restaurants and transport. 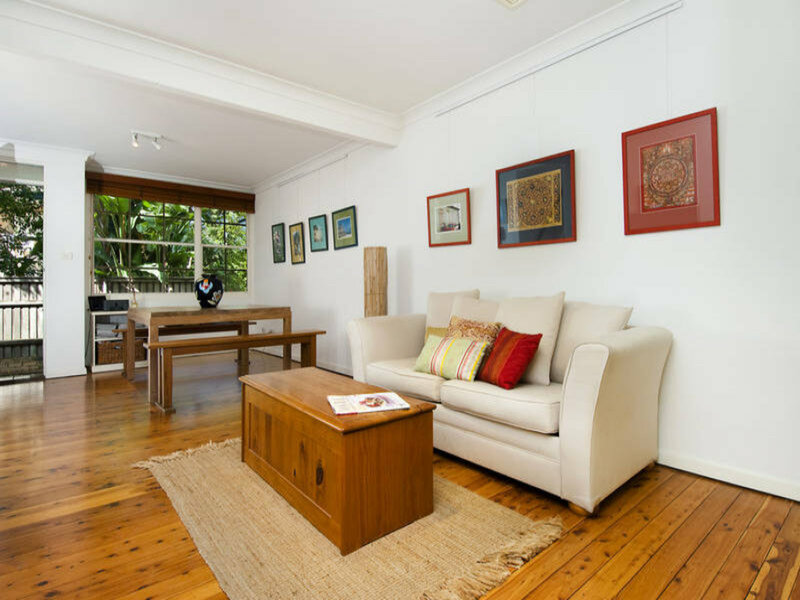 Downstairs : Open plan living and dinning with polished timber floors through out. 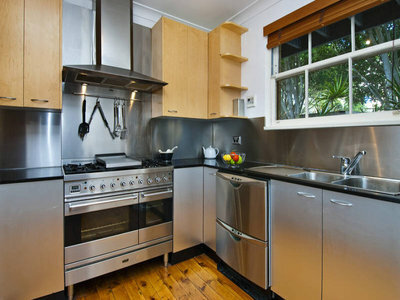 Stainless steel kitchen, featuring stone bench tops, gas cooking and dishwasher. Large internal laundry with guest toilet. 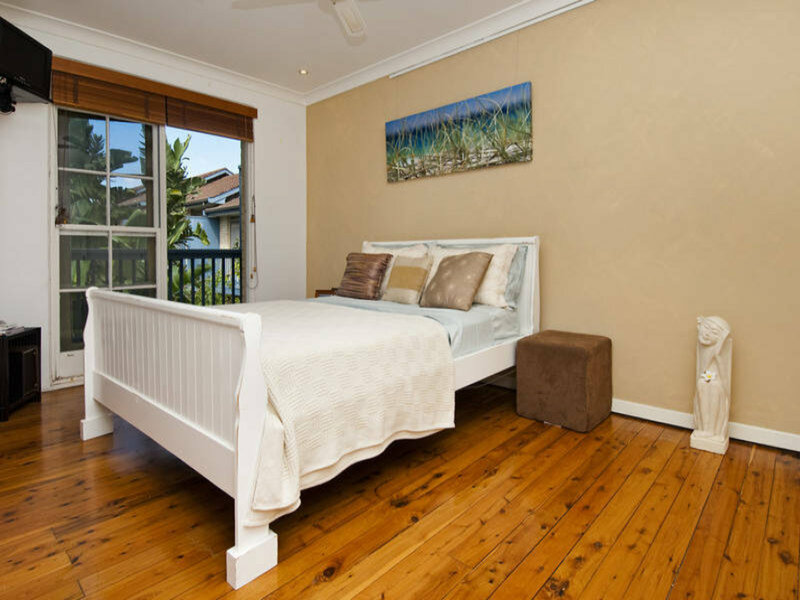 Upstairs : 3 bedrooms (2 with built ins ) main opens to east facing timber balcony. 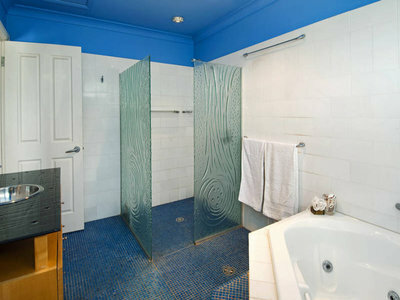 Spacious bathroom with spa bath. Single lock up garage with internal access plus 1 off street car spot.